Show off your safety policies, identify your team, quickly spot Lockout Tagout trained workers . 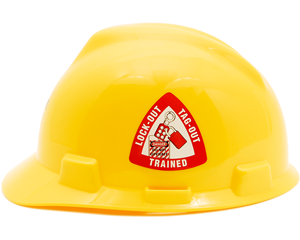 . . with our Lock-Out Tag-Out Trained Hard Hat Decals. 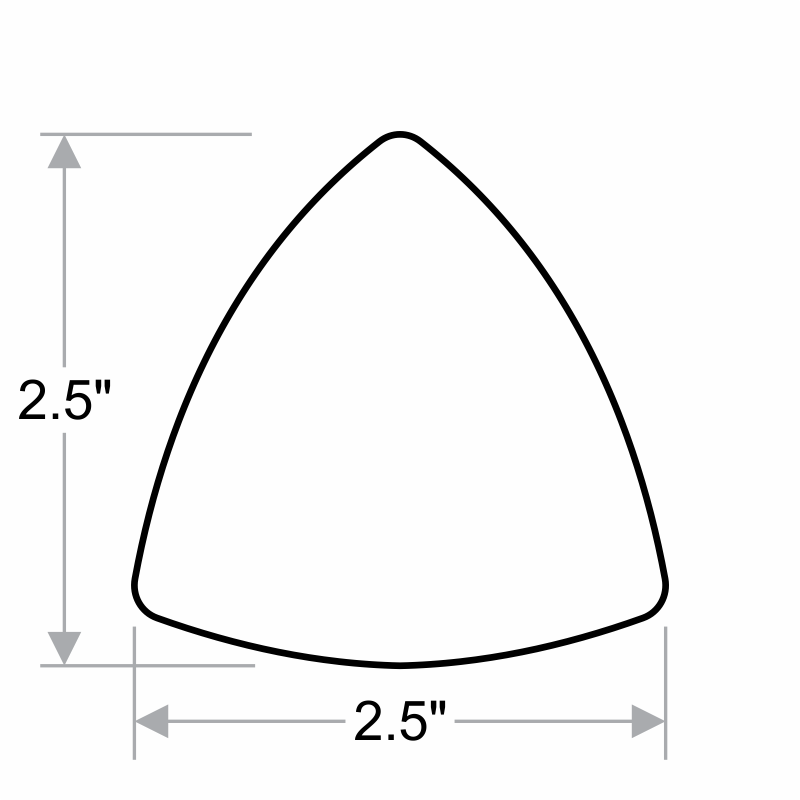 These Decals are durable and are ideal for Hard hats.